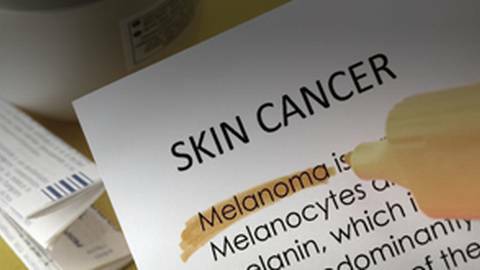 Dr. Jennifer Caudle provides tips for preventing melanoma. Skin cancer is one of the most common forms of cancer in the United States. While melanoma accounts for only 1% of all skin cancers, it causes a large majority of skin cancer deaths. Dr. Jennifer Caudles gives recommendations to help prevent melanoma.